Perhaps you think of her as Murray's mom, the loveable pup she adopted from the Pima County animal shelter. 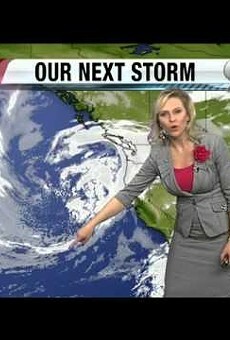 But in reality, what Christiansen has done is break any stereotypes that you have about women delivering weather. Plus we have another local weather person we can count on. She's all that, and Murray's mom.